Home Featured Home Catch the ISS Long Beach Show Review with Fresener and Greaves. 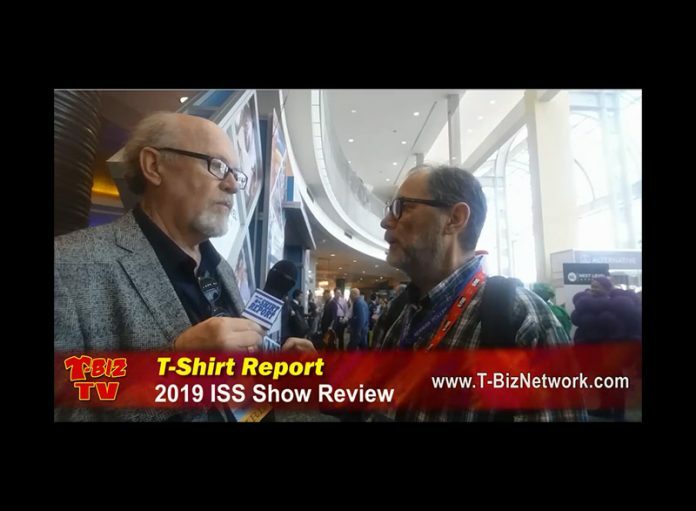 If you missed the 2019 Long Beach ISS Show (or if even if you were there), this video gives a great recap of what’s new, rumors, gossip, show overview and much more. This short 30 minute video will give you a good feel for the show and how HUGE it really was. Enjoy.